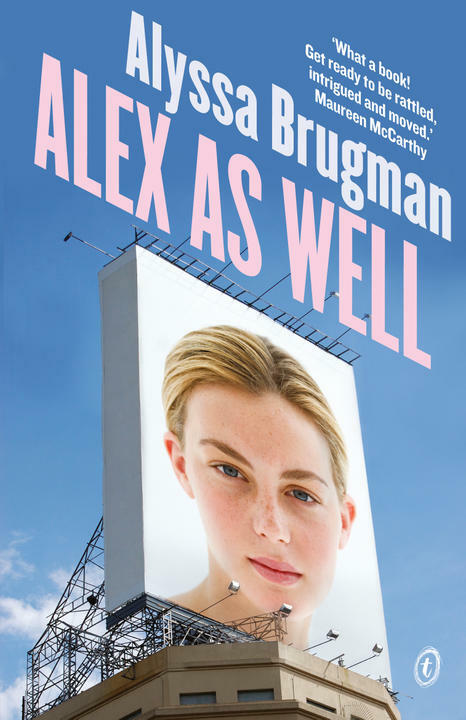 Vikki Wakefield’s Friday Brown and Alyssa Brugman’s Alex As Well have both been shortlisted in the Young Adult Fiction category of the 2014 Adelaide Festival Awards for Literature. One of the category winners will also be awarded the overall Premier’s Award, worth $25,000. 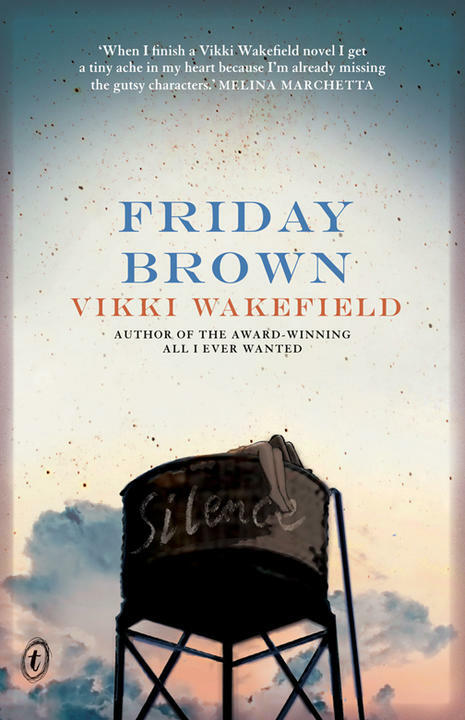 The winners will be announced in March 2014 during Adelaide Writers’ Week. See the full shortlist here.